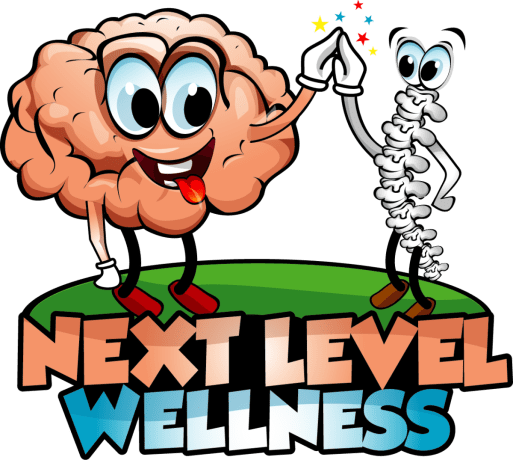 Next Level Wellness is an innovative combination of personalized brain training technology combined with spinal retraining and lifestyle coaching that will change the way you feel, function, and perform. Brain Training is a drug-free, non-invasive method of helping the brain run smoother and more efficiently by reshape brainwave activity to a more normal pattern. This is where it starts! 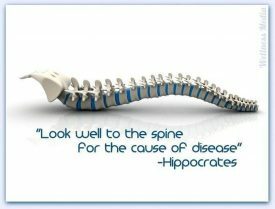 Chiropractic care helps restore the spine to proper alignment thus allowing the brains messages to flow freely to all parts of the body. Chiropractic not only helps with pain but more importantly it allows for improved communication from your brain to your body; its organs, glands, tissues and cells. Better communication means better health! Wellness coaching ties it all together. Learn Goal Setting, Create Personalized Affirmations, and Visualization Charts, Discover Positive Techniques You Can Use Daily to Improve Your Life and Your Waistline. Using our Next Level Journal, you will create a personalized success plan which will take you from where you are, to where you want to be! Can You Find Health Without Drugs? Now You Can! With neurofeedback, clients learn how to quiet brainwaves associated with low performance and increase brainwaves associated with optimal brain function. Much like physical exercises, this strengthens and develops specific muscles. The more your brain is exercised into reaching a new more comfortable, more efficient position, the better and stronger it becomes. Like any new skill, it simply requires feedback and practice. Chiropractic care goes hand in hand with neurofeedback and offers clients a way to take their healing one step further. Just as neurofeedback helps regulate and synchronize brainwaves to help the brain function easier and more efficiently, chiropractic helps remove interferences in the nerve system allowing the brain to have unobstructed communications with all the body systems; that includes the heart, lungs, and every other organ, gland and cell in the body. The brain controls all function in the body and chiropractic helps make it easier for the brain to do this. Coaching Ties It All Together! 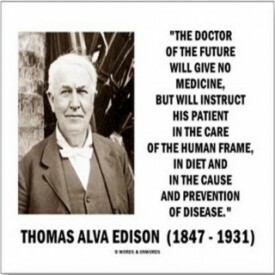 The path to wellness is relatively simple: First, identify which systems in the body are not functioning correctly. Second, remove the causes of imbalance. Third, nourish each system with what it needs to function optimally. Then, the body’s natural intelligence and healing ability take over and automatically repair the remaining problems. We’re all on the path of discovering what it is we really and truly want. Coaching helps you identify who you are, what you really want and how to attain it. The best way to see if Next Level Training can help improve your life is to schedule a consultation with Dr. Steve Cagen. During this time, you will discuss where you are at – versus where you want to be. 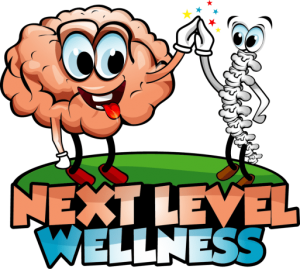 If agreed, we will move into the process of performing a brain map and spinal exam to see where there is room for improvement and how Next Level Training can help you create and achieve your personalized wellness/life plan. Together, we can take your life and your health to the Next Level! Call (828) 885-7100 to schedule a no obligation consultation.